Salem • View topic - Red Moon in Sibiria sky! 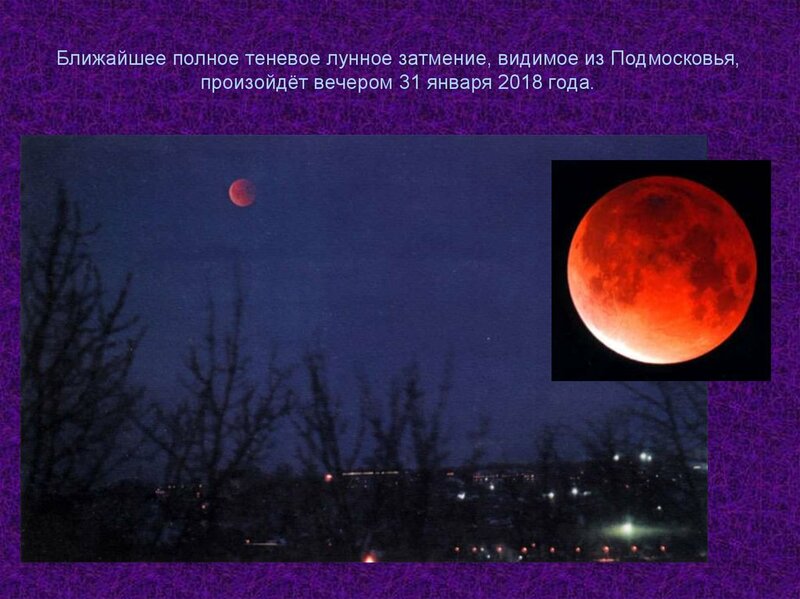 Red Moon in Sibiria sky! Re: Red Moon in Sibiria sky! Traditionally, the most feared lunar time were eclipses I guess. Maybe Salem could have some kind of solar eclipse - while Light turns into Darkness for some time!